#181 Spa with AMG. 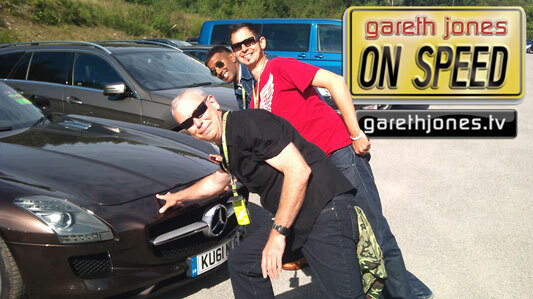 Gareth and a some lucky car journalists drive to the Belgian Grand Prix in a squadron of AMGs. With Johnny Smith from 5th Gear, Chas Hallett from What Car, Chris Harris from Drive, Radio 1’s Nihal & Rob Halloway of Mercedes-Benz UK.